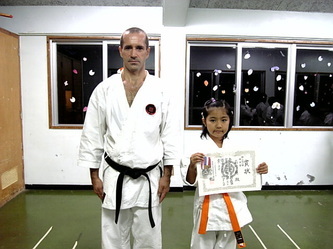 On the 11. 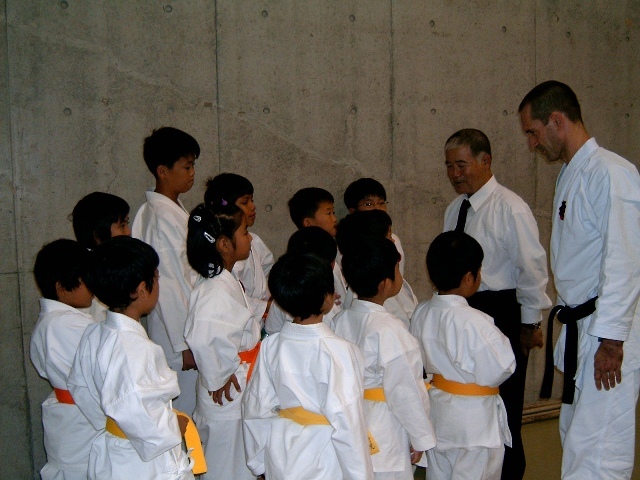 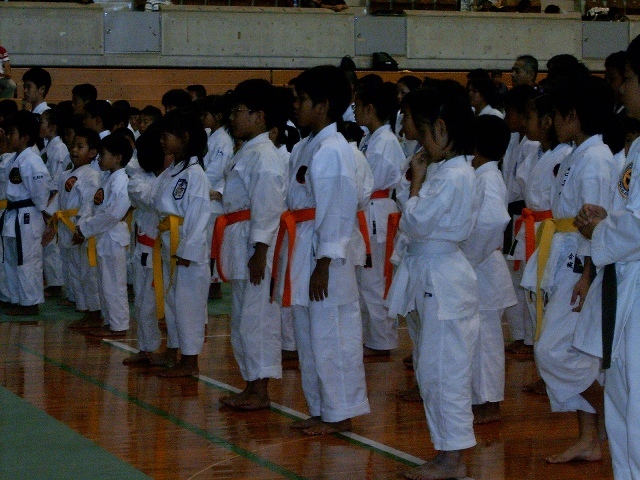 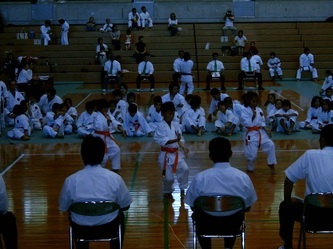 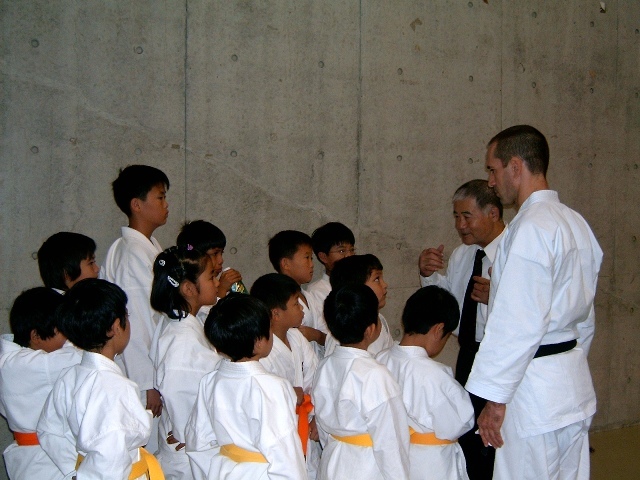 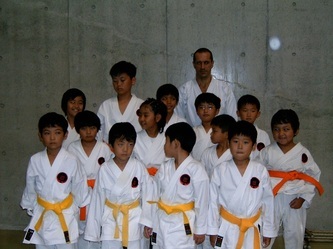 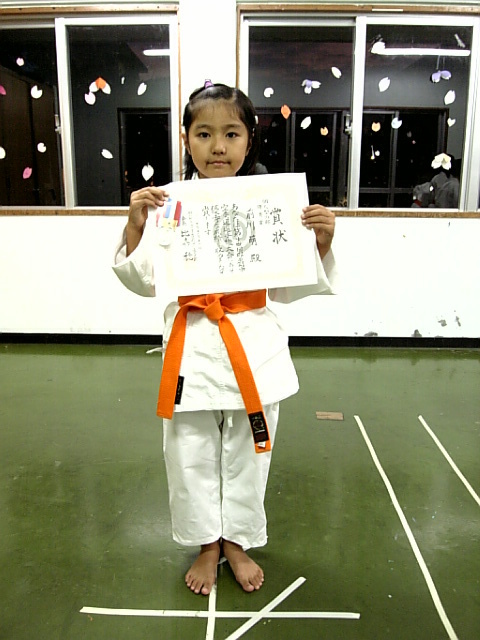 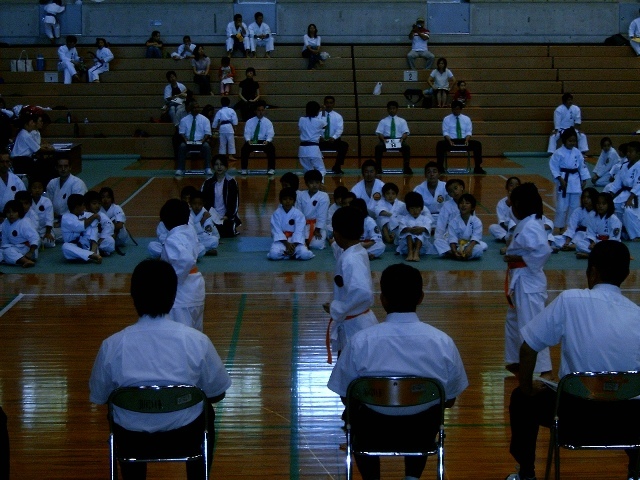 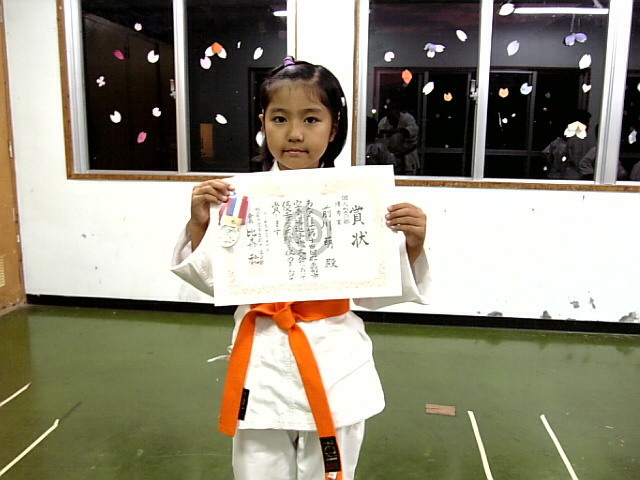 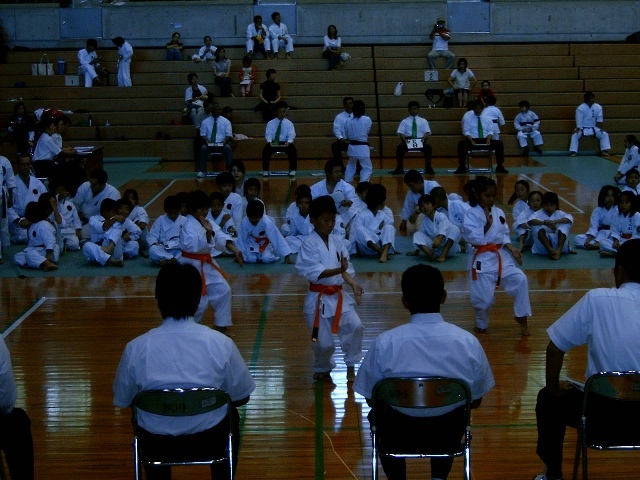 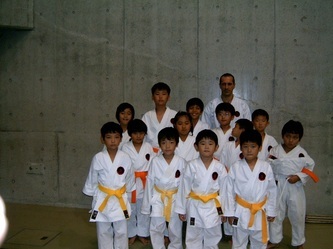 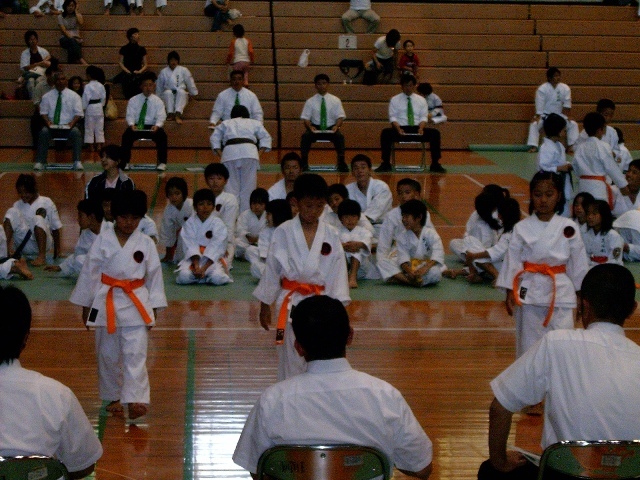 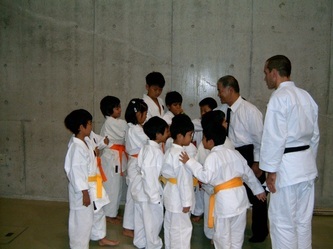 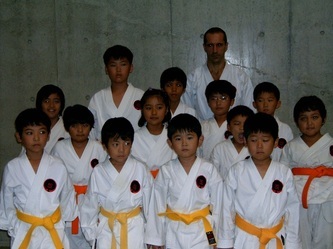 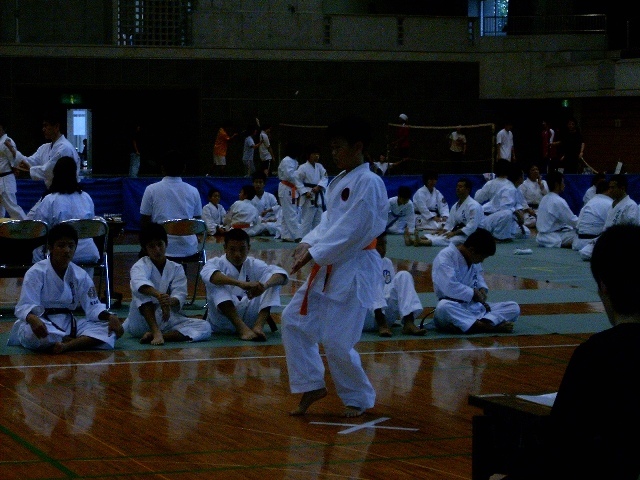 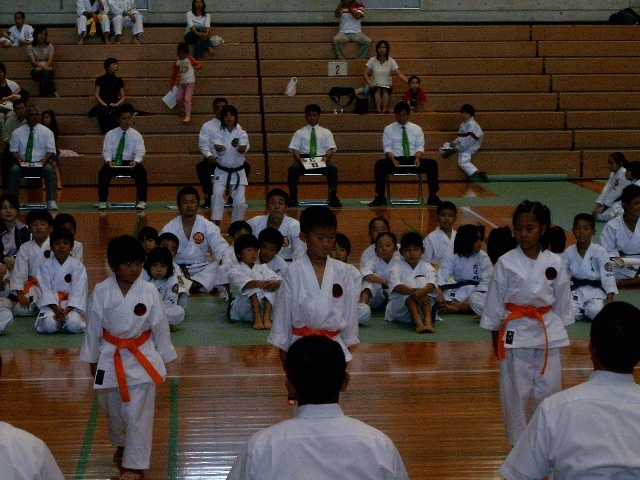 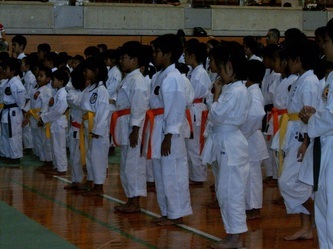 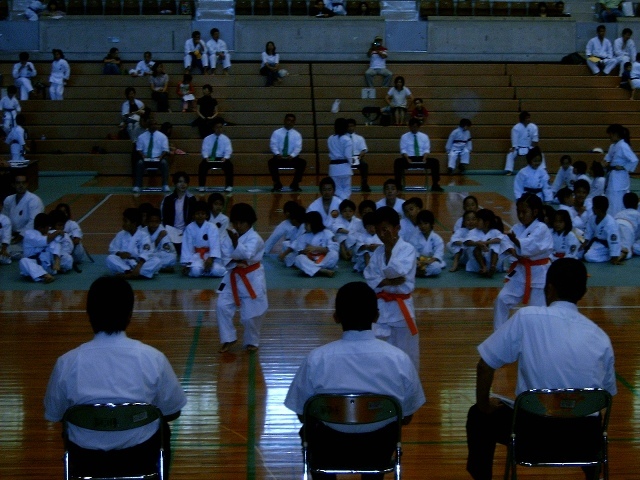 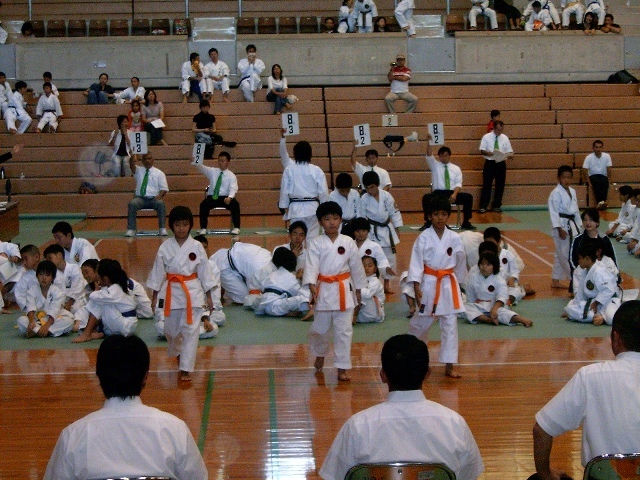 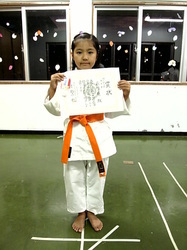 November 2007 Naha City held a youth tournament for team and individual kata. We participated for the second time in a competition with 4 teams and 5 individual competitors. 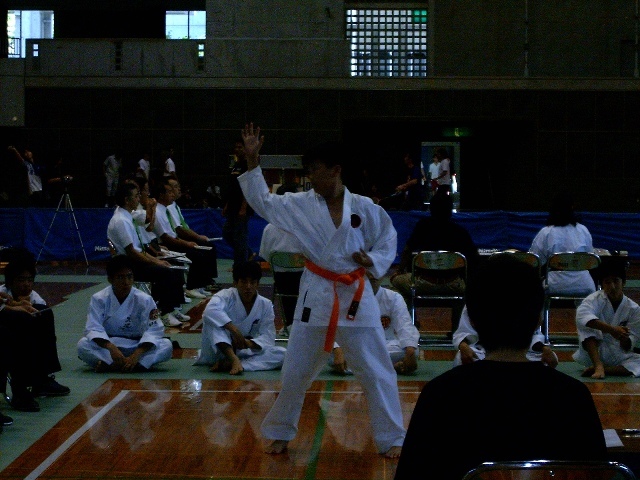 One competitor came 2nd of 29 participants in his category. Before the event Higaonna Sensei, who attended as a special guest, kindly came to greet my students, which were very happy to meet my Master.